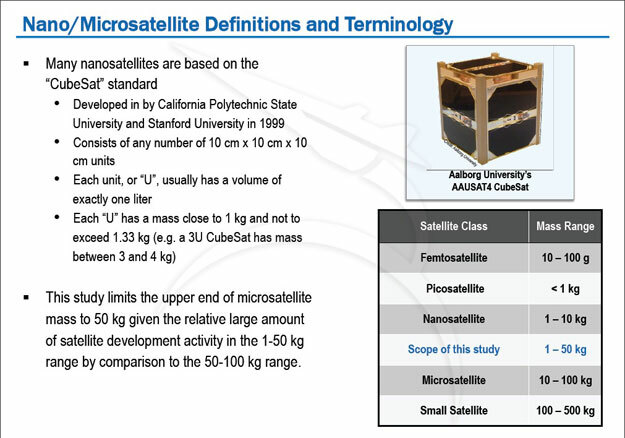 As well, SpaceWorks is currently tracking 650 future (2014 - 2016) nano/microsatellites with masses between 1 to 50 kilograms in various stages of planning or development. 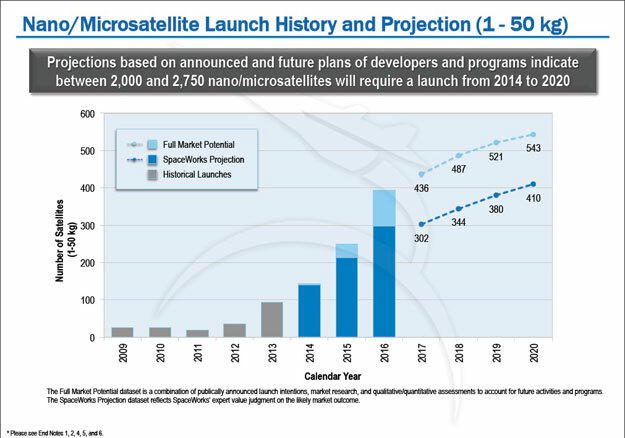 The 2014 assessment by SpaceWorks shows that nano/microsatellite launches have grown by an average of 37.2% per year since 2009, with an expected 23.8% growth per year over the next 6 years (2014-2020). 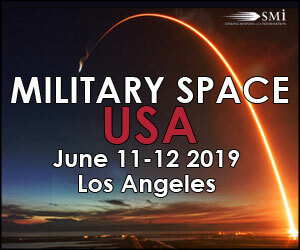 "Small satellites continue to grow in popularity, as is evident by the sizable number of nano/microsatellites launched in 2013," stated Ms. Elizabeth Buchen, Director of SpaceWorks' Engineering Economics Group. 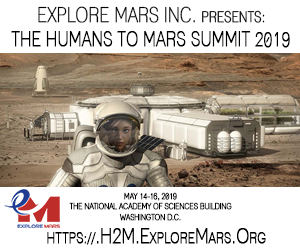 "Our assessment confirms that the market is continuing its growth phase, which will remain in the coming years, especially in the commercial sector. 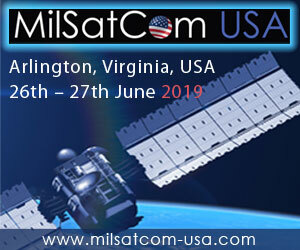 Our hope is that the Nano/Microsatellite Market Assessment will prove to be an insightful and valuable resource for the existing small satellite community, as well as those who are thinking about entering the market." 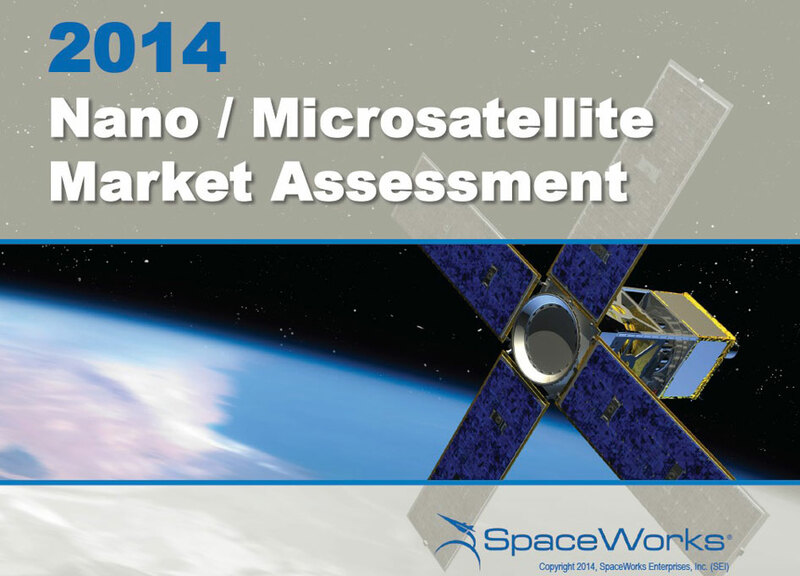 - Download the 2014 Nano / Microsatellite Assessment.